We have entered the 21st century where nothing comes for free and it is really hard to imagine free things to do. 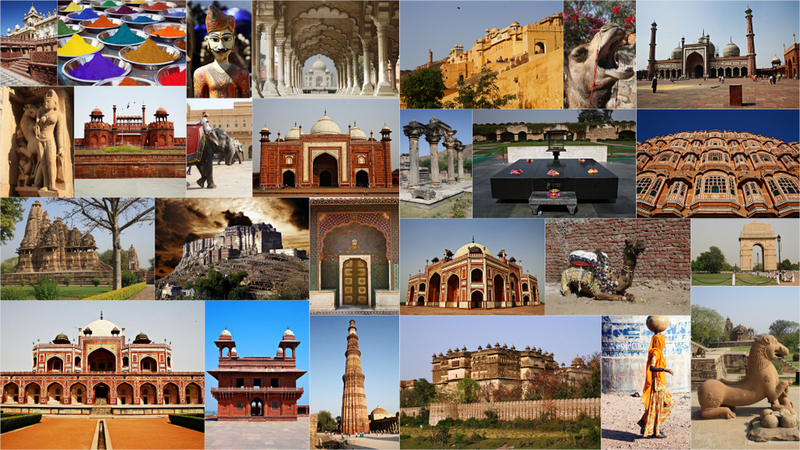 India is a vast country and there are thousands of places to visit. It doesn’t mean that you need to acquire a big bank balance for travelling through it. You can find many people who have found their own way of travelling in budget, and if you have such a wish too, we believe you’ll find a way. 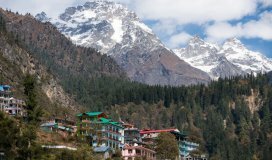 In this article, we will highlight the free things to do in India, and if you are short on budget, you shouldn’t miss this article. India is a land of cultural diversity and you can see the magic when you visit a temple. 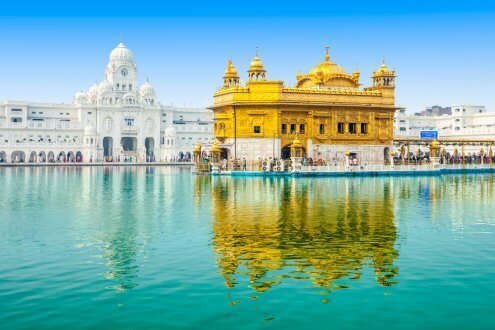 The golden temple is one of the most popular attractions and the most auspicious pilgrimage site for Sikh community in the country. If you are looking for free things to do in India, we must tell you that you will not need a penny to enter the temple. Moreover, devotees are served with delicious meals every day and they don’t charge anything for it too. 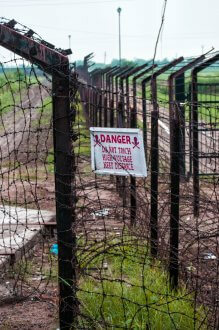 Amritsar is easily accessible by road, air and train, and we hope travellers won’t face trouble to visit this place. 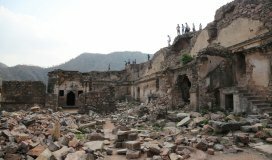 There are other tourist attractions in the city, and once you are in Amritsar you can explore all the places. Jallianwalah Bagh is also within walking distance from the Golden Temple, and it doesn’t have an entry fee either. History tell us how the legends have sacrificed everything for the sake of the next generation, and we must be thankful for their deeds. The beating retreat is a ceremony which is celebrated between the guards of India and Pakistan as an act of brotherhood and cooperation between the countries. The ceremony takes place every day at Wagah Border, and you shouldn’t miss it as it’s a lifetime experience. If you are searching for the free things to do in India, we must tell you that you don’t need to pay anything to take part in the ceremony, and the place can be easily reached by road from Amritsar. Sikkim is one of the most progressive states in India, and it is one of the most famous tourist destinations in the eastern Himalayas too. After seeing the picturesque landscape and local culture of the state, you will surely fall in love with the state, and if you are looking for free things to do in India, you can head forward to explore the famous historical silk route of Zuluk. 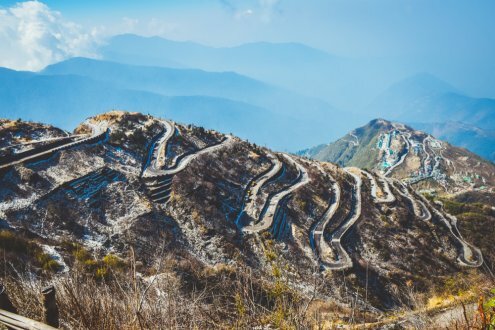 This is a route that once connected Tibet with India, and a walk through it can get you engulfed in some of the most pristine beauties of nature. The 96 turns have made this place popular for the tourists and you don’t need to pay to explore the place. Zuluk is accessible by road and you will find two different routes to reach up to Zuluk. One must head towards Rangpo or Tsomgolake in order to visit the place. There’s no need to introduce the party culture of Goa; and if you love celebrating your life, the Coconut and Cashew Festival in Goa can be your next dream destination. This is an annual festival that takes place in Goa after mid-May. 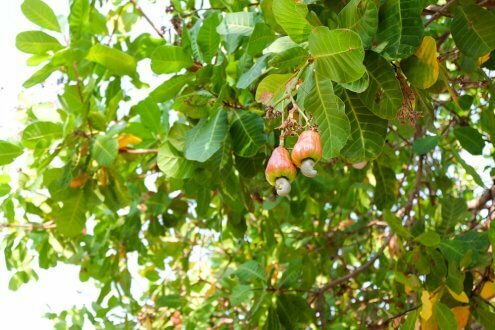 The Cashew Feni and Coconut Feni are the two most popular local drinks that you must try in Goa, and you will find famous brewers to exhibit their Feni at the festival. 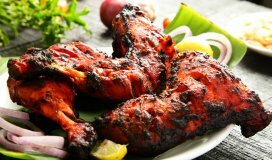 The craziest thing is that travellers can get an opportunity to taste it at the festival without paying for it. If you are searching for some free things to do in India, you should add this to your bucket list for sure. 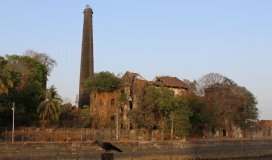 Goa is easily accessible by road, railways and air, and you can choose your convenient mode of transportation to reach this place. Popularly known as India Gate, the All India War Memorial is one of the most popular memorials located in the capital city of New Delhi. 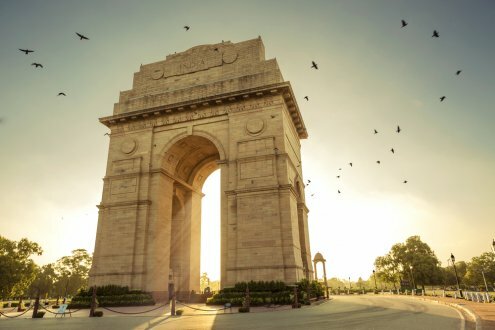 The memorial was built in the memory of 70,000 soldiers who had lost their lives during the 1st world war, and if you are searching for the free things to do in India, this can be a perfect destination where you don’t need any tickets or entry fees. You will love the lively atmosphere of the place, and a number of food stalls, cheap but interesting things to buy and lots more. The capital city of India is easily accessible by railways, highways and air, and you can choose your suitable mode of transportation depending on personal preference. 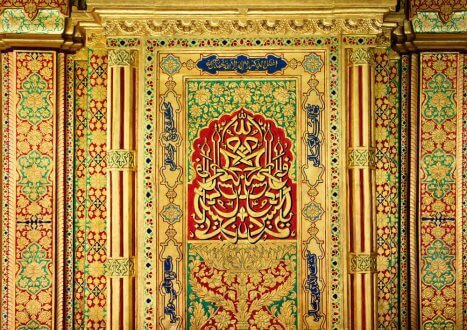 If you are an admirer of art and if you are in Delhi, you shouldn’t miss the opportunity to visit Nizamuddin Dargah in Delhi. You can get a chance to hear live Sufi performance if you visit there on Thursday. If you are looking for free things to do in India, you shouldn’t miss it. It will be an experience worth remembering, and make a wish if you believe. Delhi is well-connected by railways, highways and air from all the major cities of the country, and you can choose your suitable mode of transport according to your preference and budget. This mini-guide on free things to do in India will surely help you enjoy and explore India without worrying about budget. You can also share suggestions, ideas or experiences with our readers, and it will be very helpful for the budget travellers.